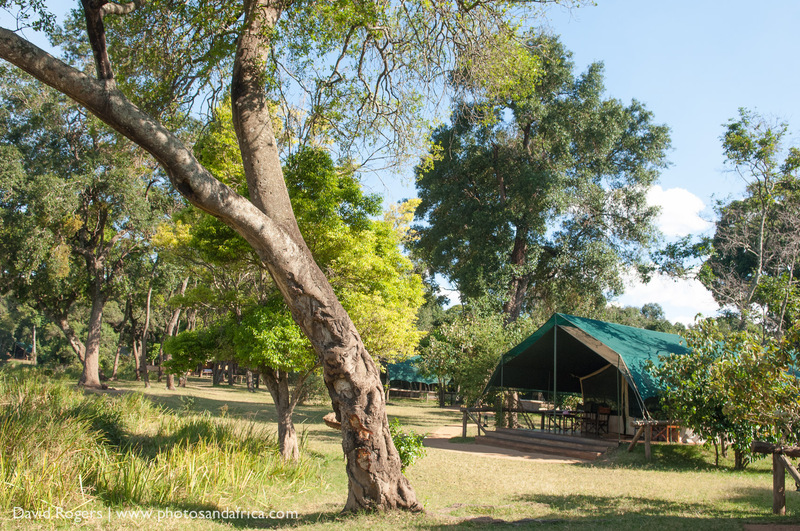 Governors’ Camp invented the idea of a permanent safari camp with en-suite tents back in 1972. 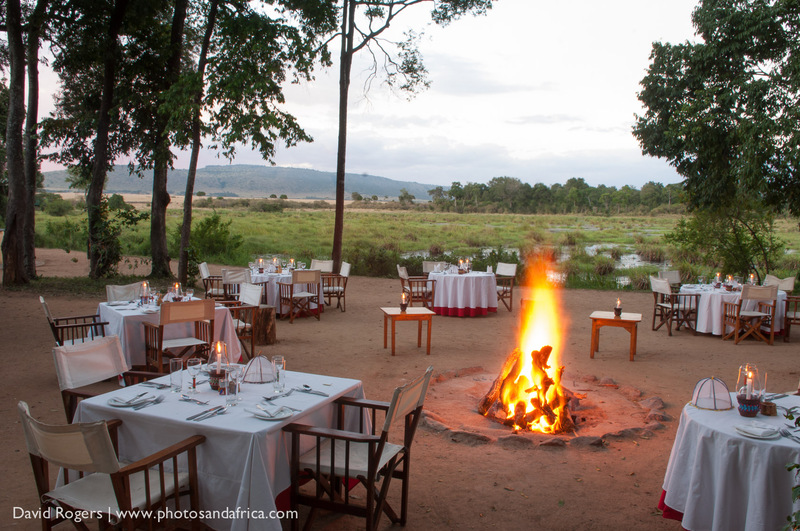 The camps are situated in the Mara’s prime game viewing area on the forested bank of the Mara River, which was once reserved exclusively for colonial governors and their guests. This is considered by many to be the best wildlife real estate in the world and wildlife action can be unbelievable. 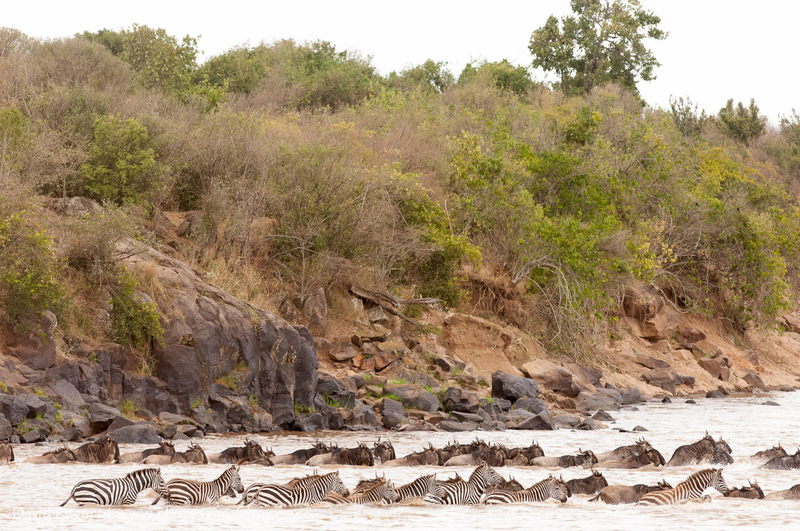 Photographers come for access to dramatic river crossings during the great migration. There are now several camps within a few kilometres, but each totally private amid the thick forest—Governors’ Camp, Little Governors’ Camp, Governors’ IL Moran Camp and Governors’ Private Camp. The camps differ widely in terms of intimacy with Little Governors and Il Moran being the most highly recommended for service. 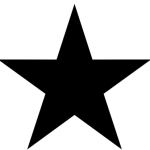 The stars below show the upper and lower limits of the accommodation. 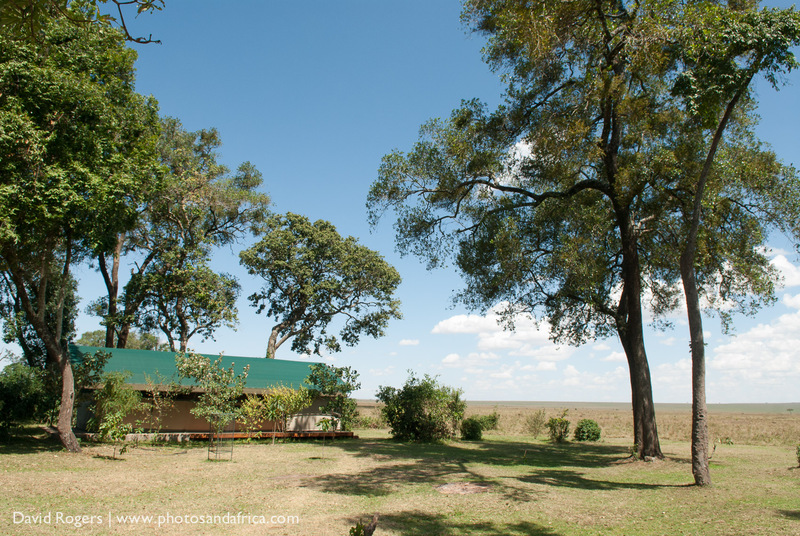 Governors’ Camp is located in the heart of the Masai Mara National Reserve with access to the Mara’s main game-viewing areas and the great migration, which comes through between July and October. 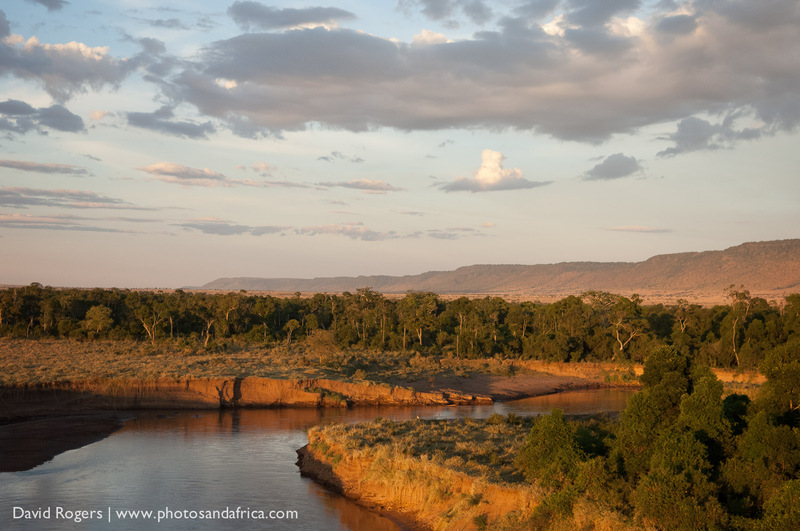 The camp is located on the Mara River near crossing points for the migration. 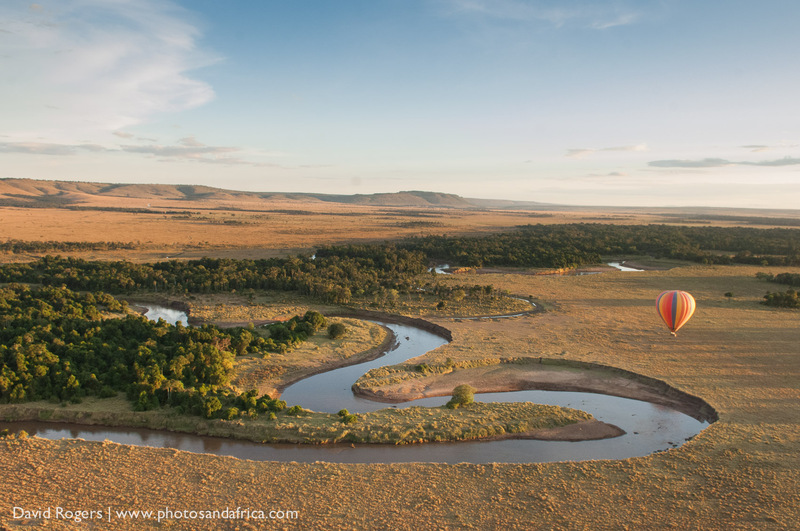 Governors’ is also close to the Musiara Swamp, which has arguably the best game viewing in the Mara Ecosystem. 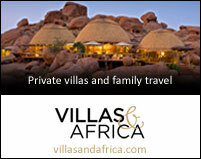 The camp offers game drives in custom built vehicles, balloon safaris, and cultural visits. Predators in the Mara are abundant and there are over 450 bird species. The forest setting is great for birding, with rare Trogans, Turacos, and nesting Hornbills. 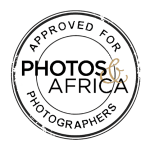 Between July and September, more than a million wildebeest and zebra cross into the Mara in search of green grass. 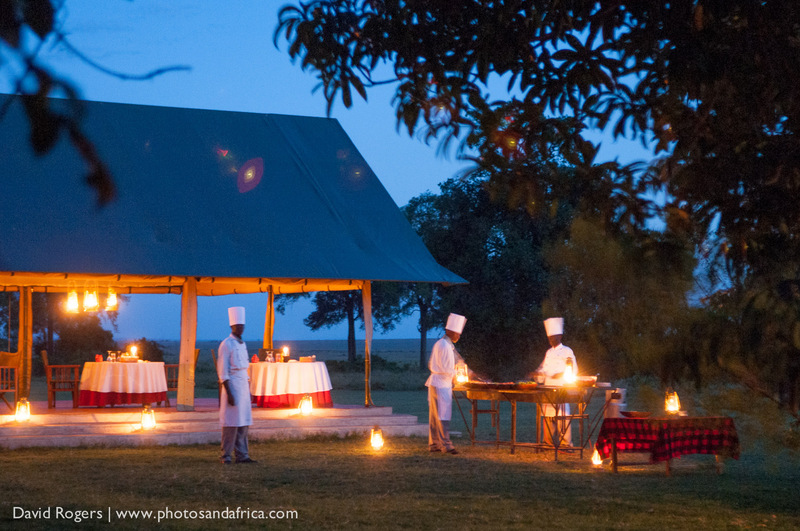 Governors’ camp is open year round and the great migration comes through the Mara from July to October. Peak season months are August, September and December. Wildlife, including big cats, are around all year. Short rains fall from October to December and the long rains come from April to May, when camp is much quieter. Rates are lower, but heavy rains can make it difficult to get around. Migrant birds are present from October to April. 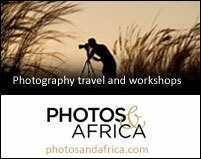 Depending on season, Photos and Africa can offer excellent rates for photographers. With several camps in the region, the area can be quite busy with vehicles and people. The bigger camps allow kids. 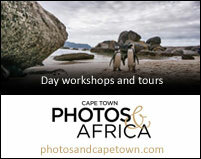 If you want to avoid the crowds, choose one of the smaller camps, which also have the top guides. The larger Governors Camps are in need of an upgrade and its coming soon. 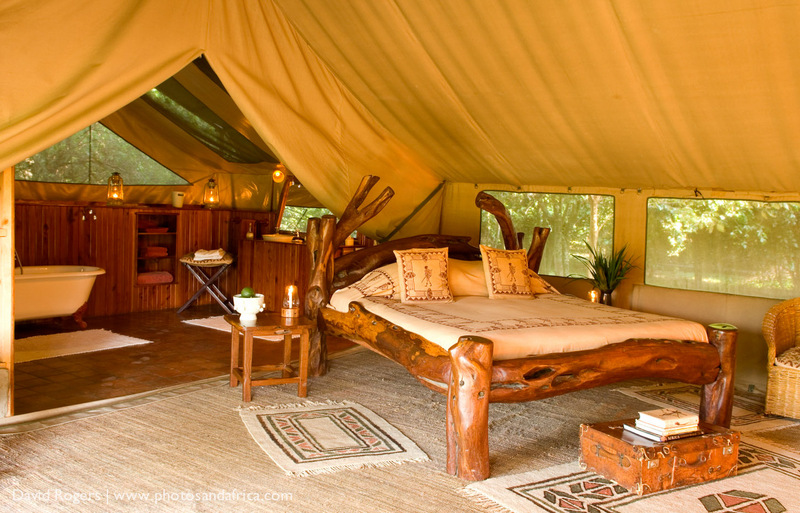 Governor’s camp has been awarded the silver eco rating from Eco-Tourism Kenya and is soon to be incorporated into Wilderness Safaris.